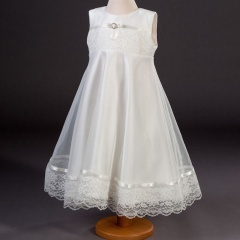 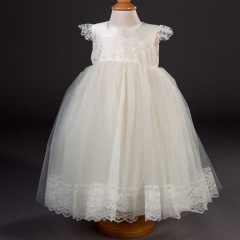 Available in 0-3, 3-6, 6-12 & 12-18 Months, in ivory or white. 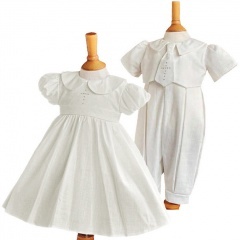 0-3, 3-6, 6-12 & 12-18 Months, in ivory or white, in cotton or dupion. 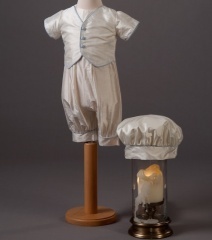 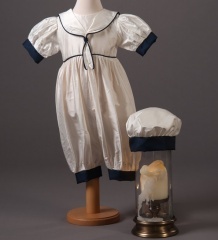 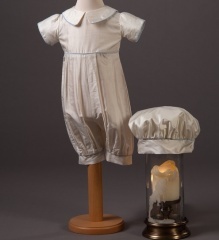 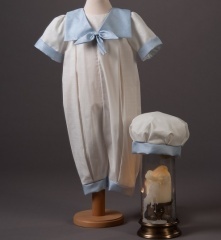 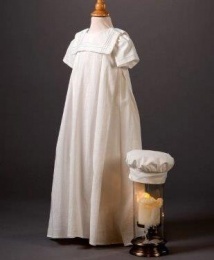 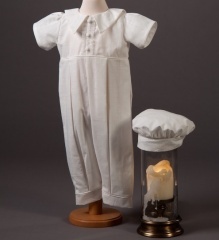 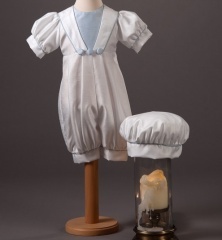 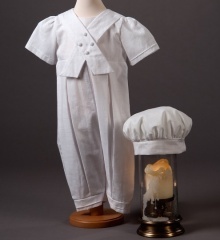 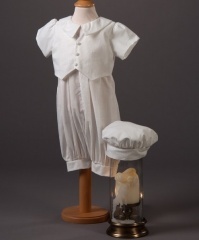 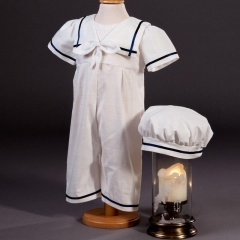 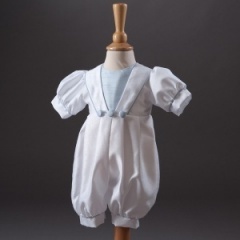 0-3 up to 12-18 Months, in ivory, blue, navy & white, in cotton or silk. 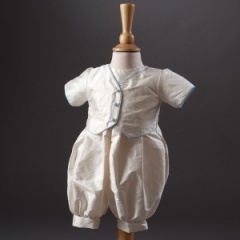 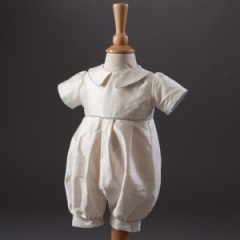 0-3 upto 12-18 Months, in ivory, blue or navy, in cotton or silk. 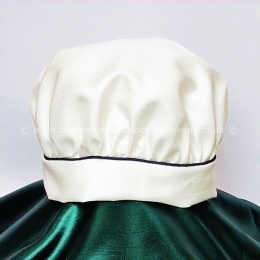 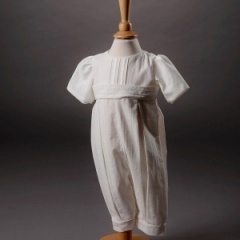 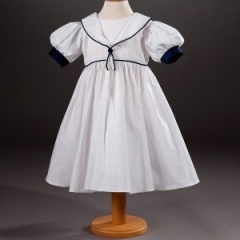 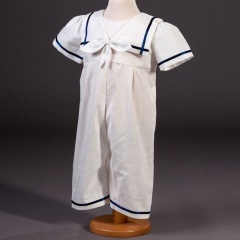 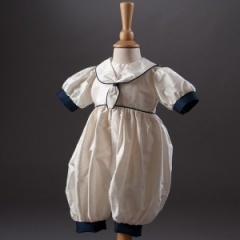 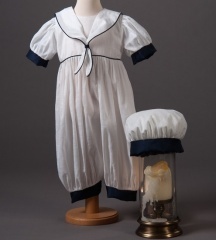 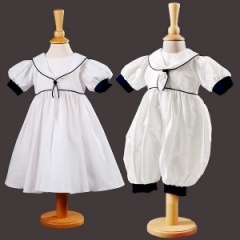 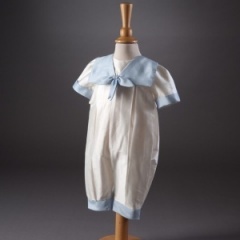 0-3 upto 12-18 Months, in ivory, blue, navy & white, in cotton or silk. 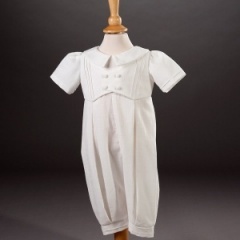 Sizes 0-3 Months up to 3 Years, in ivory, navy or white. 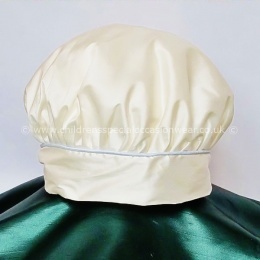 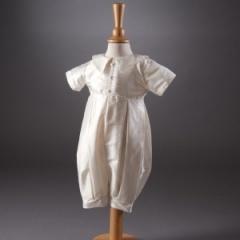 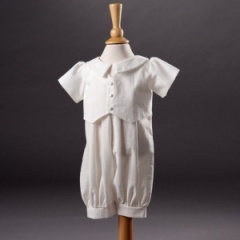 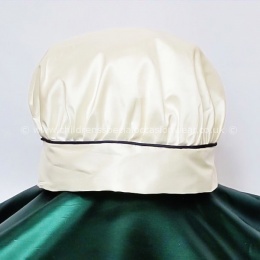 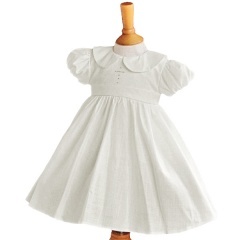 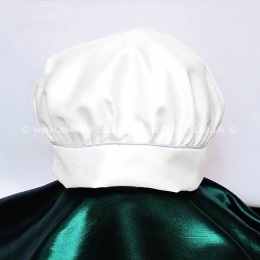 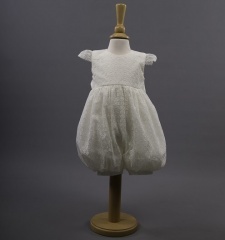 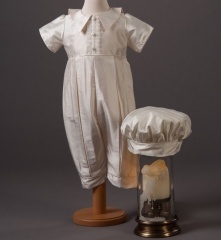 0-3 upto 12-18 Months, in ivory, white, blue or navy, in cotton or silk. 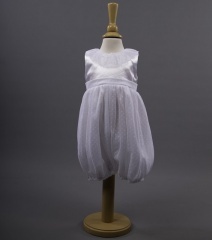 Available in 0-3, 3-6, 6-12 & 12-18 Months in cotton or silk. 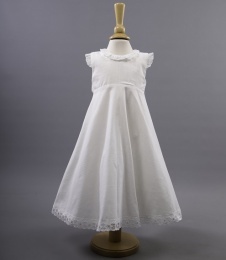 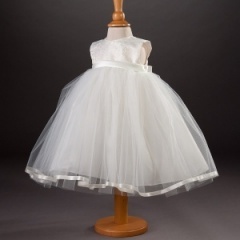 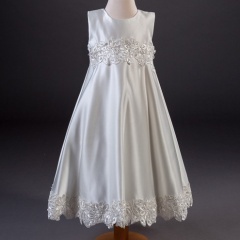 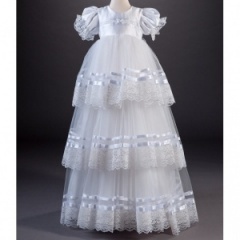 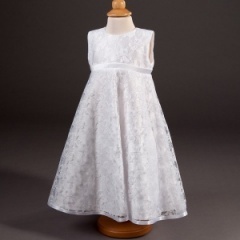 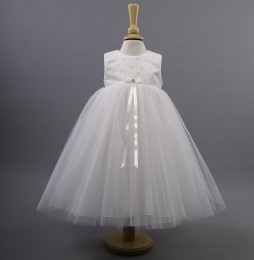 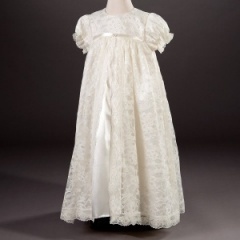 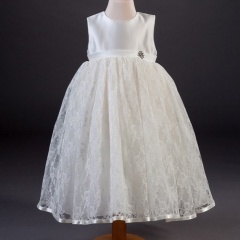 Available in sizes 0-3 Months up to 3 Years, ivory or white. 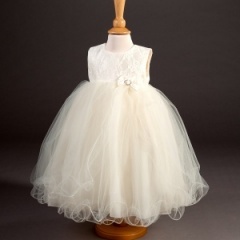 Available in sizes 0-3, 3-6 & 6-12 Months, in ivory or white. 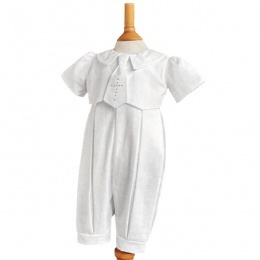 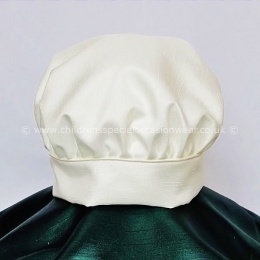 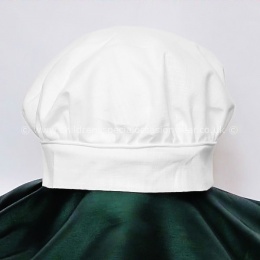 0-3 upto 12-18 Months in ivory, white, blue or navy. 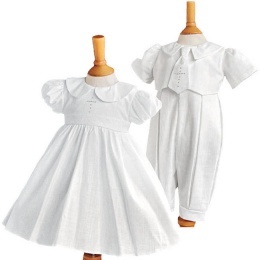 Sizes 0-3, 3-6, 6-12 Months in ivory, white, navy or powder blue. 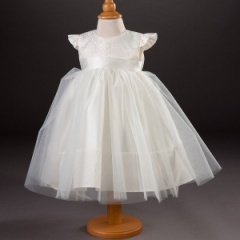 Available in sizes 0-3 Months up to 3 Years, in ivory or white. 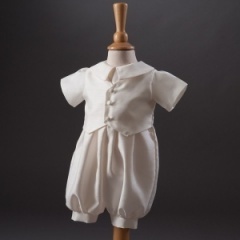 Sizes 0-3 Months up to 12-18 Months, in ivory, navy or white. 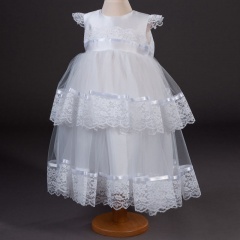 Available in sizes 0-3 Months up to 3 Years, in Porcelain. 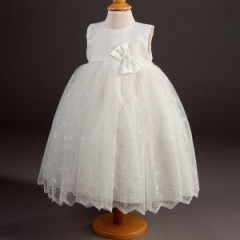 Available in sizes 0-3, 3-6 & 6-12 Months. 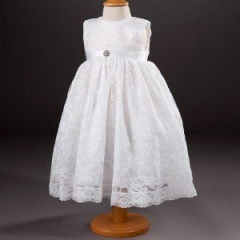 Sizes 0-3 Months up to 12-18 Months, in ivory or white. Available in sizes 0-3, 3-6 & 6-12 Months, in porcelain or white. 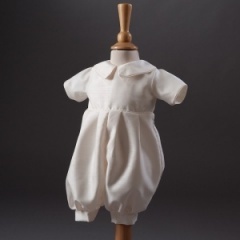 This designer christening & special occasion wear collection is handmade in Lincolnshire here in England UK. 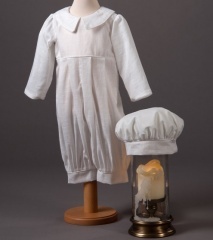 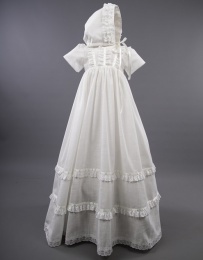 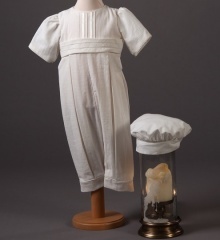 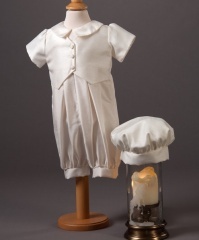 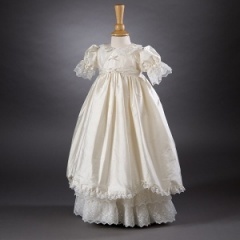 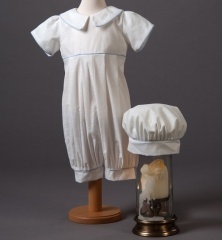 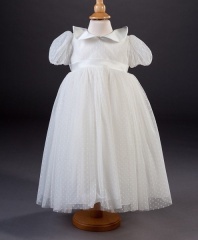 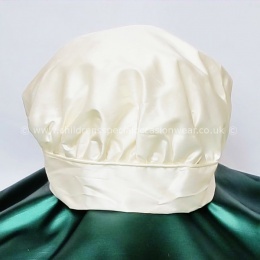 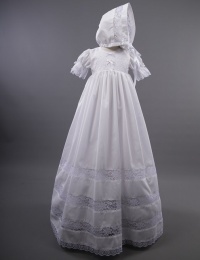 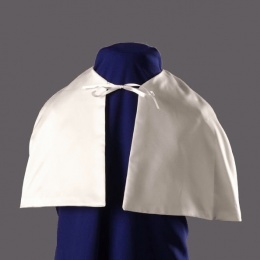 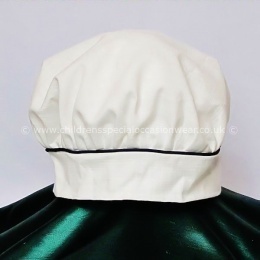 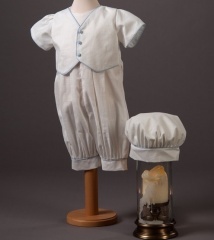 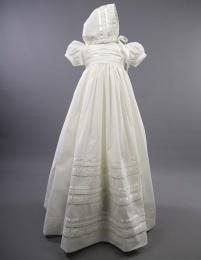 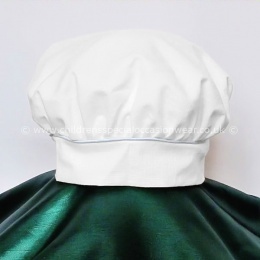 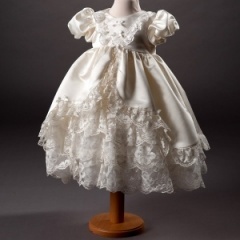 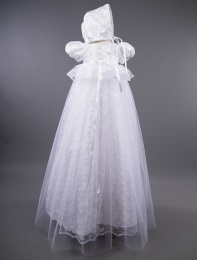 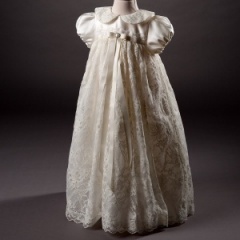 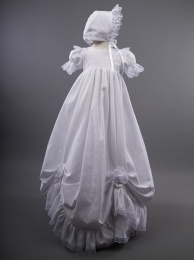 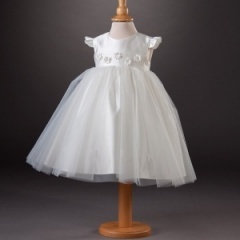 These prestige garments comprise of baby boys & girls English christening gowns, christening and special occasion dresses & christening outfits. 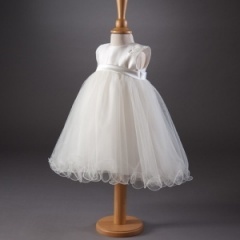 Only the best fabrics are used to design and finish to a professional standard, all complete with a Millie Grace keepsake bag. 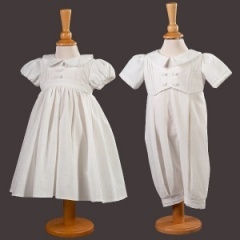 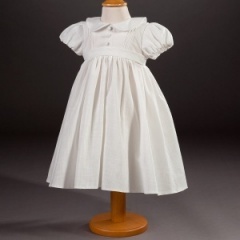 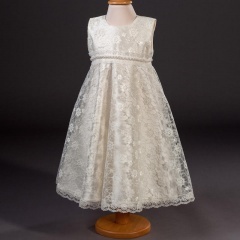 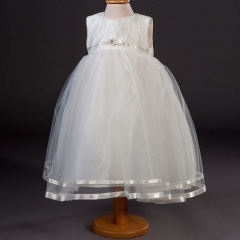 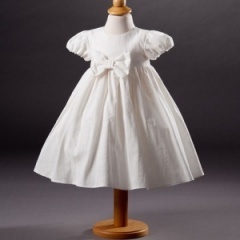 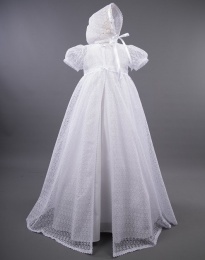 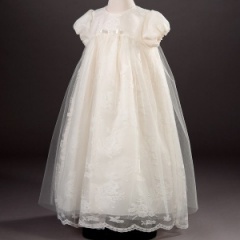 As each Millie Grace christening wear garment is made to order just for you, please allow 2 - 4 weeks for your garment to be made before dispatch (more information will be given after you have ordered). 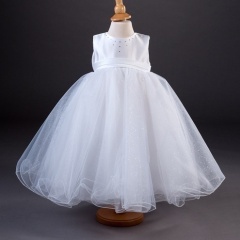 If you do require a Millie Grace garment urgently, please contact us prior to ordering so we can enquire with the designers.